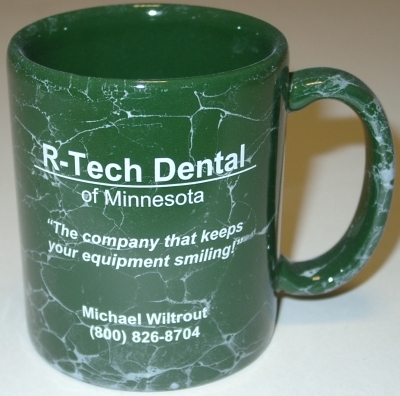 R-Tech Dental is an independent dental equipment service company capable of servicing all brands of dental equipment and we have been around since 1985. Our rates are $125 per hour with a 1/2 hour minimum base requirement. 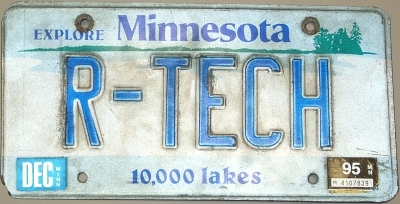 Rates are double for non-R-Tech supplied parts / equipment. We charge $0.40 per mile round trip with no charge for calls inside Rochester. Mileage is pro-rated by the number of offices serviced in your area that day. X-Ray calibrations have base fees per unit or screen. Rapidly Efficient Handpiece Repair – All handpieces can be shipped to our Wisconsin office where we maintain parts inventory for most manufacturers’ handpieces. We use manufacture specific parts in all of our handpiece repairs! Repair of all Dental Equipment that is in use today – Contrary to some competitor’s claims, we at R-Tech Dental can offer you manufacturer specific parts for any equipment that you have in your office. 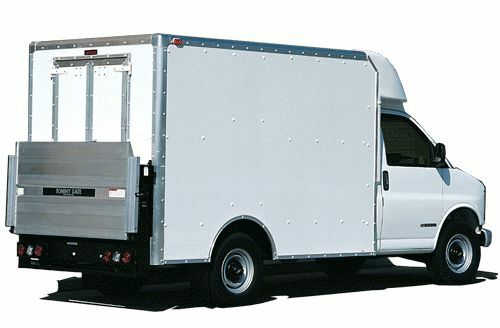 We carry thousands of parts on our service vans to cover most repair needs. Our service vans regularly carry between five to fourteen times more inventory than our competition. Record your list of repairs in a repair log and we can get you fixed up with just one service call! Since repair is our only line of work, we guarantee that our services will continue to exceed your expectations for quality. Minnesota X-Ray Calibration Compliance – We have the necessary testing devices for properly calibrating your X-Ray machines and checking the screen/film contact of cassettes every two years. Installation of equipment – Whether you purchase new or used equipment, through Sullivan / Schein Dental , through mail order catalogs, or some other source, we can install your dental equipment. ELF – Night-time and weekend service availability. At no extra charge above normal work rates, we can service your equipment during non-operational hours. We maintain keys and security codes for a couple hundred offices. 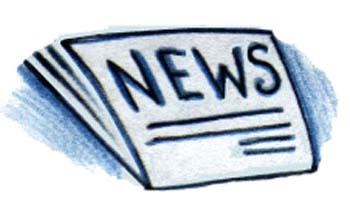 Writers of the “R-Tech Newsletter” – A helpful equipment tips newsletter. Free question consultant – Who better to answer questions on equipment than a repair man? We can give you honest opinions about equipment and its common problems, benefits, and dis-advantages. Our advice can save you money and time! We have many good ideas for new office construction too.